North Shack has been a family business from the very beginning. The property to build North Shack was purchased in 1983 and the footings were dug on April 1, 1985. 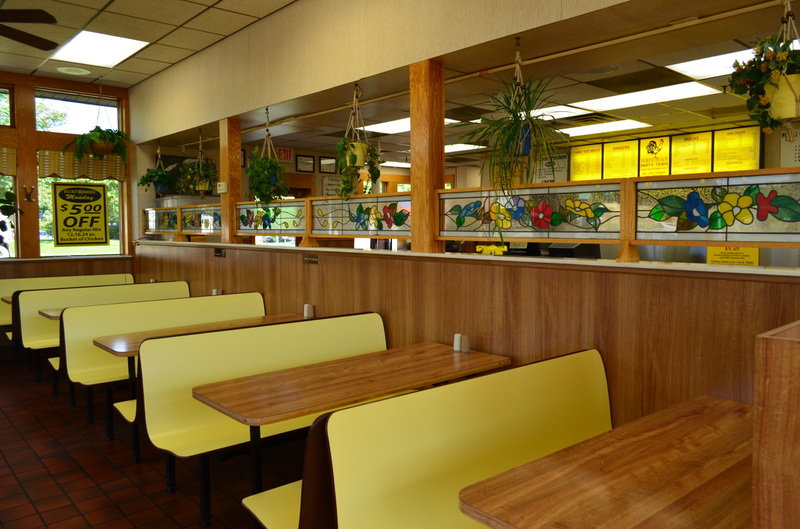 With the help of many family members and their skills, the restaurant was built and opened for business on June 18, 1986. From the bricks to the oak trim, food prep equipment and menu boards we worked together to build a business we are proud of 30 years later. We are a team, with a history of working together to serve a good product with the best service possible. Our managers and crew have many years of experience, some from the very beginning in 1986. We are all happy to help you plan your next meal or event. The Recipe for success in the restaurant business is good food, friendly service at affordable prices. 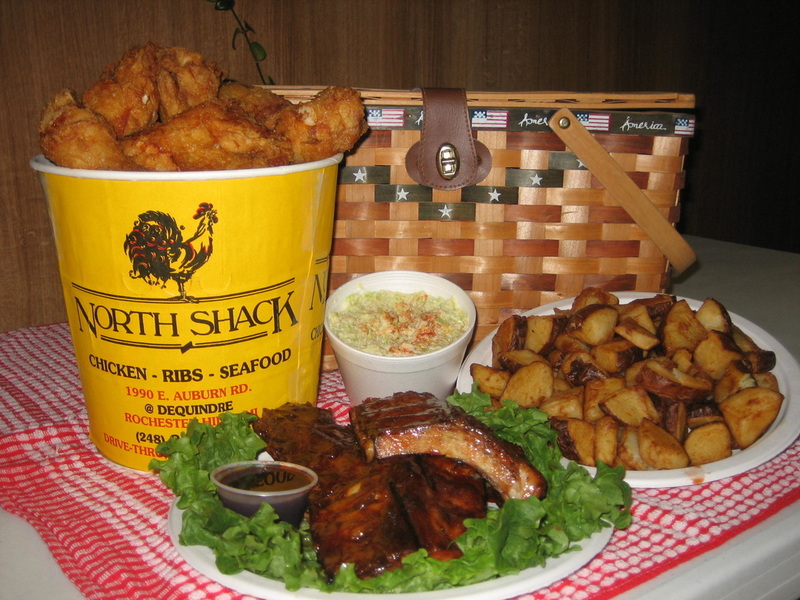 The North Shack team has been following this recipe to serve customers for 30 years. The menu is limited to enable us to keep our products fresh and consistent. Each day, we marinate and flour fresh chicken then pressure cook it to seal in the juices creating tender golden crispy chicken. We hand cut the potatoes, cabbage and cod daily. Always fresh, our coleslaw is mixed each morning. The ribs are seasoned and slow cooked, then grilled to sizzling and topped off with North Shack's special BBQ sauce. We use only the best cod and batter dip it with our own tasty fish and chip recipe. All Cooked in Pure Vegetable Shortening! Let North Shack do the cooking! Our menu consists of individual meals, family size buckets, snacks, lunch specials, side orders and specials. It is affordable and delicious whether it be for two people, the whole family or a large gathering. We have chicken, tenders, wing dings, BBQ ribs, english style fish & chips, sandwiches, onion rings, cheese sticks and fresh batter dipped mushrooms. Click on the menu to view the chicken and rib special, lunch specials and all of the other delicious options.